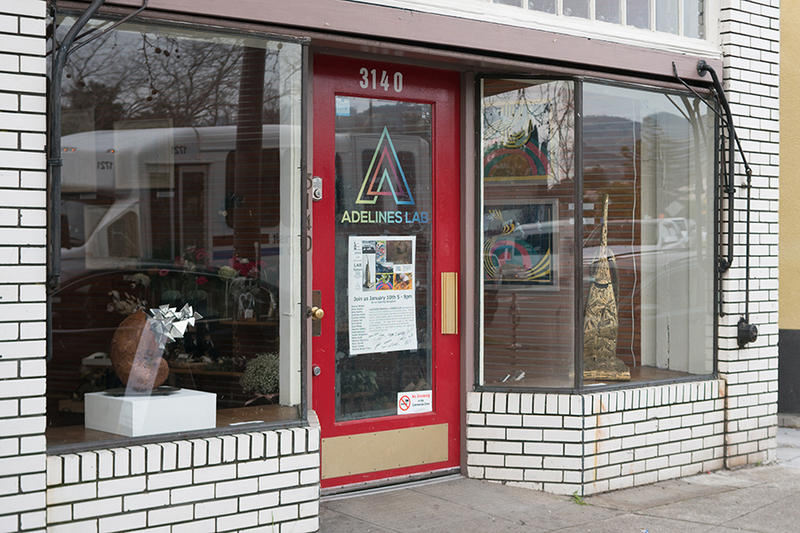 Adelines Lab is a community that supports local artists in an effort to nurture the creative spirits that exist in the Bay Area. It is our commitment to hold space for a vibrant community of makers, educators, creators and dreamers. From humble beginnings, our story starts with a couple of artists trying to keep the space in the hands of local artists and with some hard work, we made it so. Come experiment with the art method!